Former Los Angeles street gang members are moving into cybercrime by ITSPmagazine | Technology. Cybersecurity. Society. 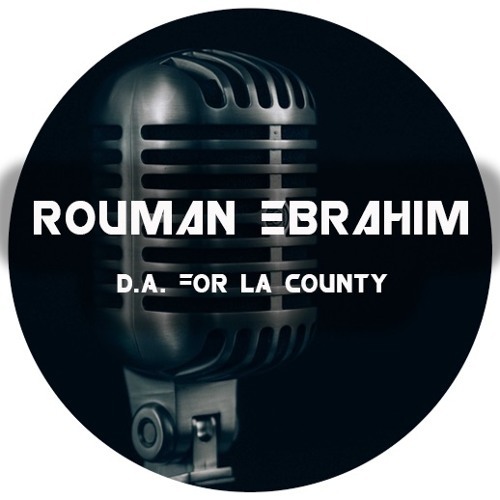 As deputy district attorney in the Los Angeles County District Attorney's Office - Cyber Crime Division, Rouman Ebrahim sees a lot of cybercrime. In this interview with ITSPmagazine's Sean Martin, Ebrahim describes some of the trends he sees. Here are a few examples he covers during the interview: - Former street gang members are moving into cybercrime - it appears to be a very lucrative business. - The DA's office is seeing a lot of "credit line bust out” cases and combination cases involving identity theft and fuel theft; delays in regulatory compliance at fuel stations coupled with advancements in technology makes these crimes easier for criminals to commit. - When is the only time you should use your debit card? Ebrahim shares his advice plus offers some other tips to help protect your identity, credit line, and your ability to access your cash.